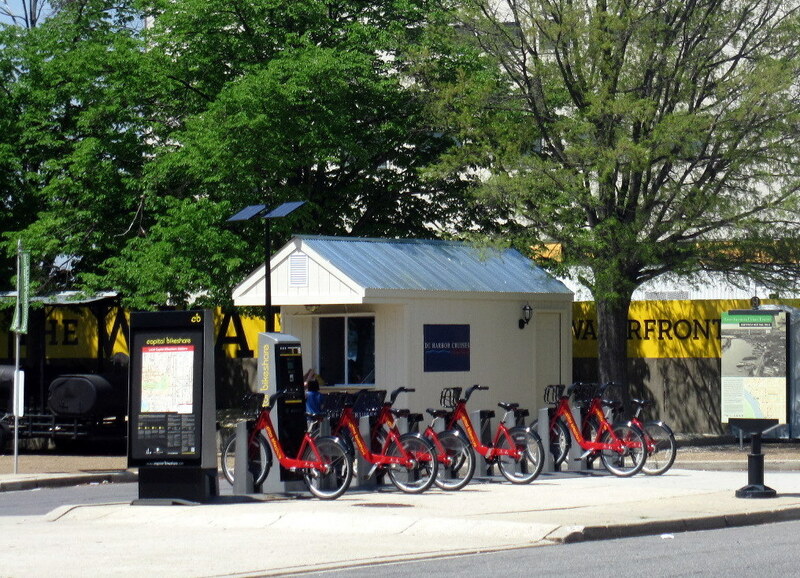 DDOT has announced that the increasingly popular Capital Bikeshare has plans to expand later this year in the District with 25 stations and 250 bikes. There are several locations under consideration, including some in Southwest. The proposed Southwest stations include 4th & E Street, 4th & C Street, and 4th Street & Independence Avenue. All three of these proposed locations are proximate to the Federal Center SW Metro station. To see a map of all the proposed stations, check out this link. 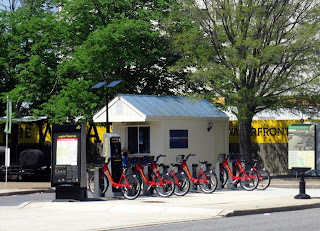 There are currently four CaBi stations in the quadrant (Waterfront Station, 7th Street Landing, Smithsonian Metro, and L'Enfant Plaza Metro). DDOT will host a public meeting on May 25 to solicit input from the community about which locations should be chosen. 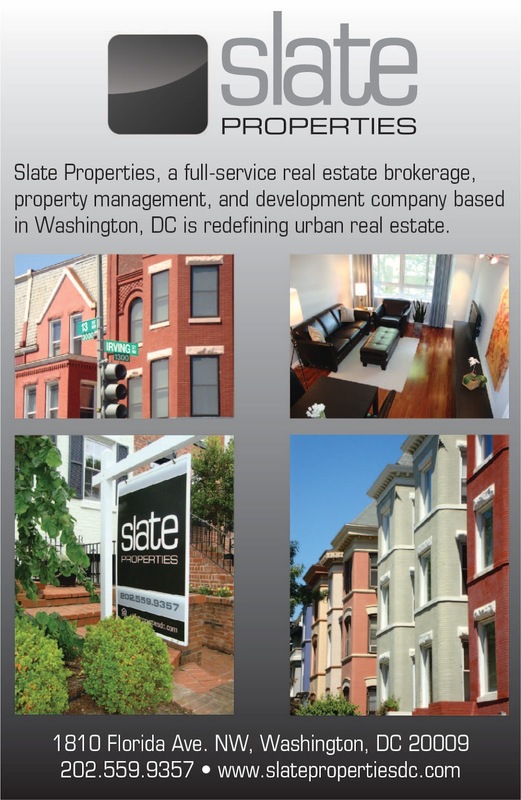 The meeting will take place from 6pm - 8pm at 441 4th Street, NW, Room 1107. In addition, the public can send an email to DDOT to comment on the proposed locations or submit their own suggestions (ddot.bikeshare@dc.gov). Hooray for more ways to get between the Green Line and the Orange/Blue Line stations!